Hoteliers have unprecedented access to a plethora of different dashboards and reports which analyse their performance and provide a huge volume of data. With such a ready supply of numbers and statistics it can be difficult to filter out the white noise and focus on what is meaningful for your property. Measuring the performance of your own direct distribution channel is of vital importance. With hotels and B&Bs competing with 3rd party booking channels such as Booking.com and Expedia, as well as the property just down the road, ensuring you know how hard your own website is working for you is key. Launched in 2005, the web analytics platform is the most widely used on the internet. It offers a breakdown of website usage, user behaviour and also revenue. 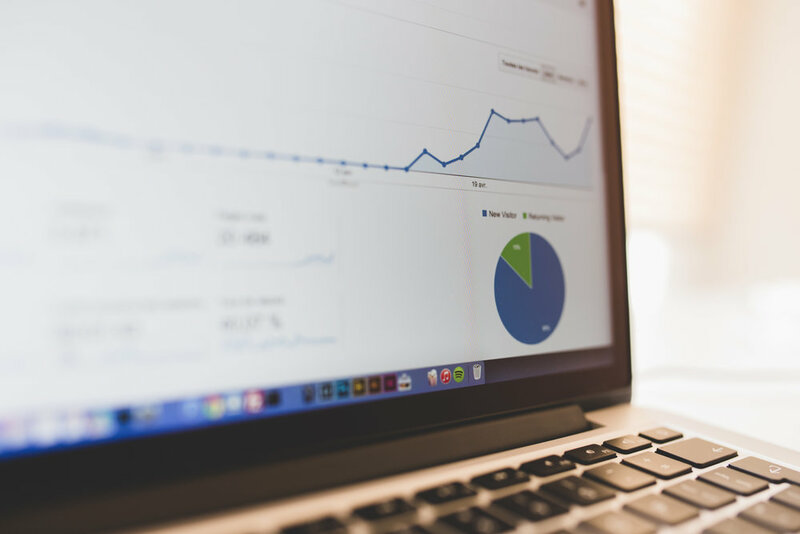 For a single property, Google Analytics is an effective means of monitoring the return from any online marketing campaigns and allows you to see just how well your own direct channel fares relative to other distribution channels. As hoteliers ourselves, the HOP team realise the importance of tracking and recording this data. Our system seamlessly integrates with Google Analytics, allowing properties that use HOP to not only track how many people come to their website but also how many of those progress to the booking engine and book.